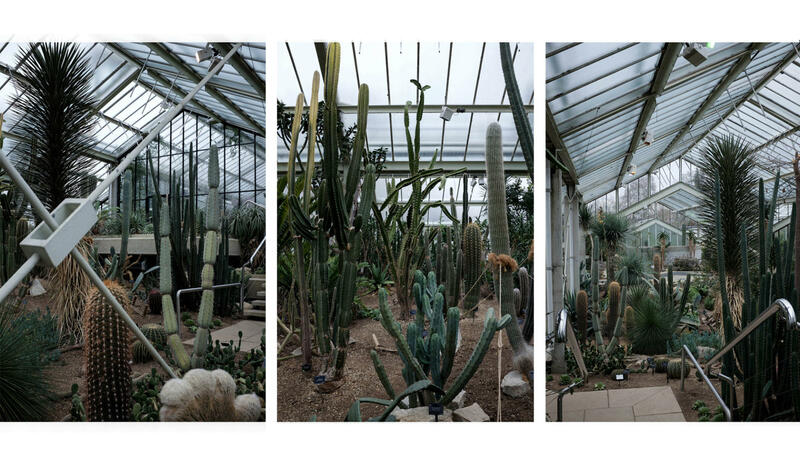 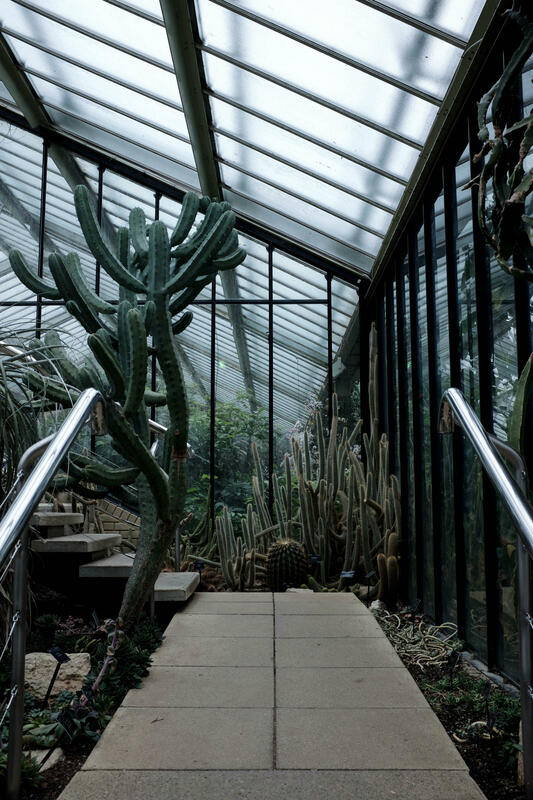 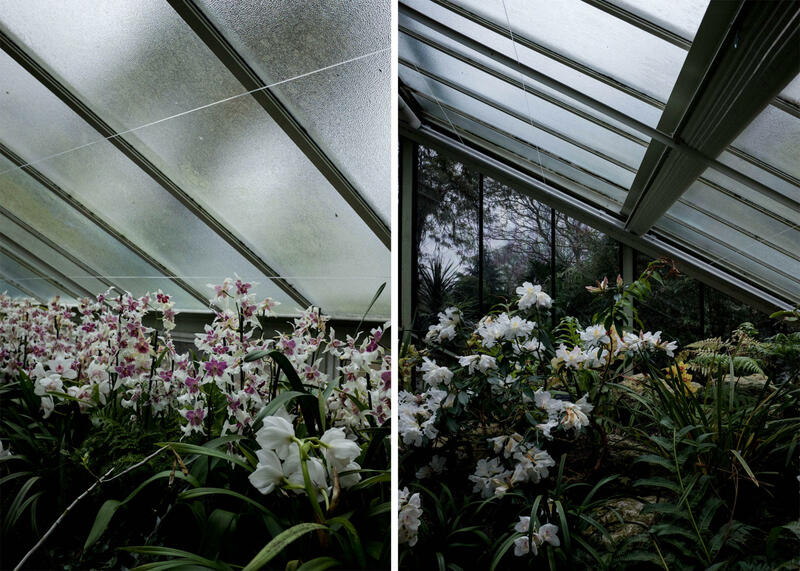 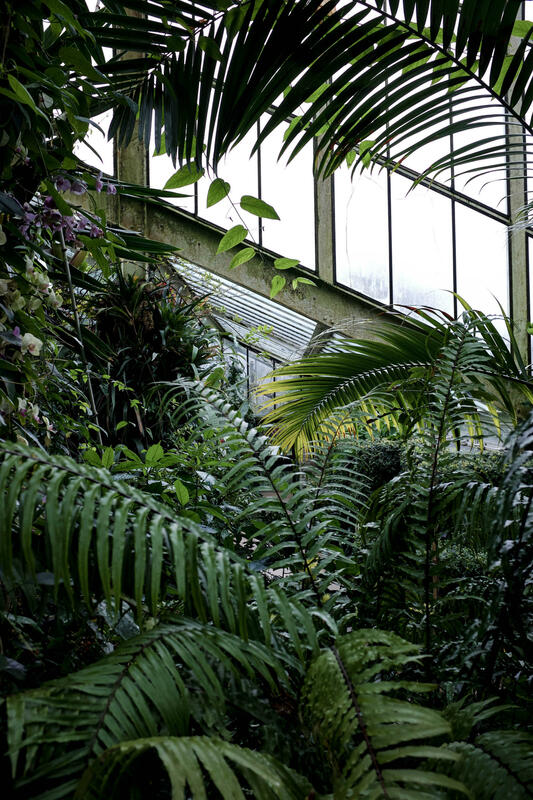 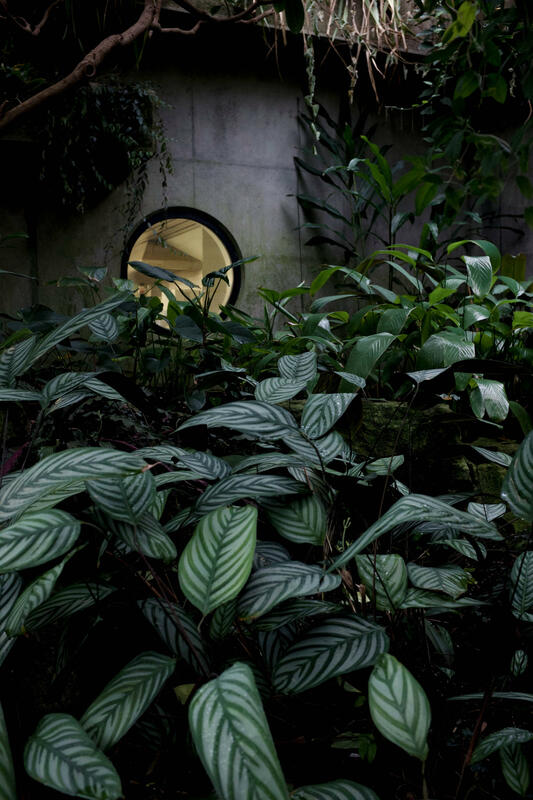 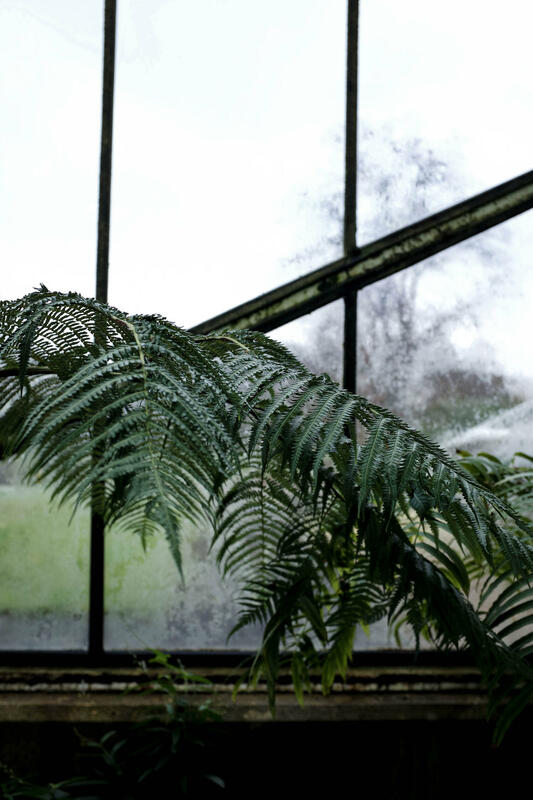 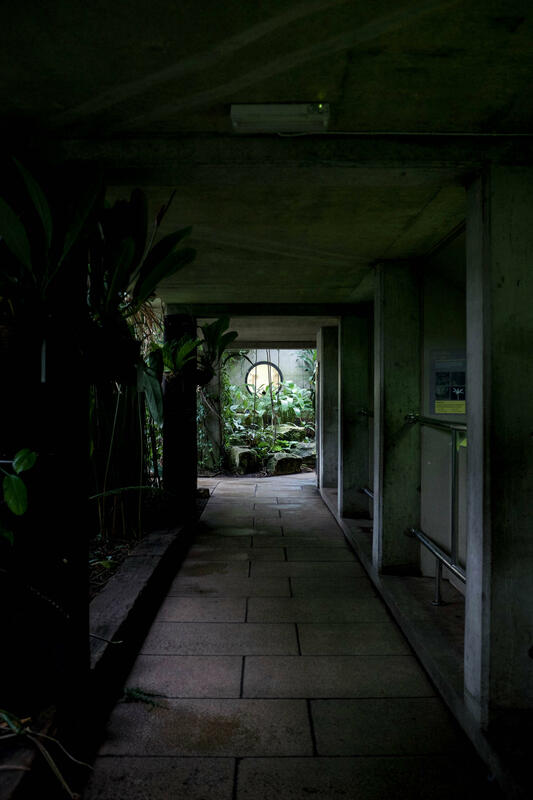 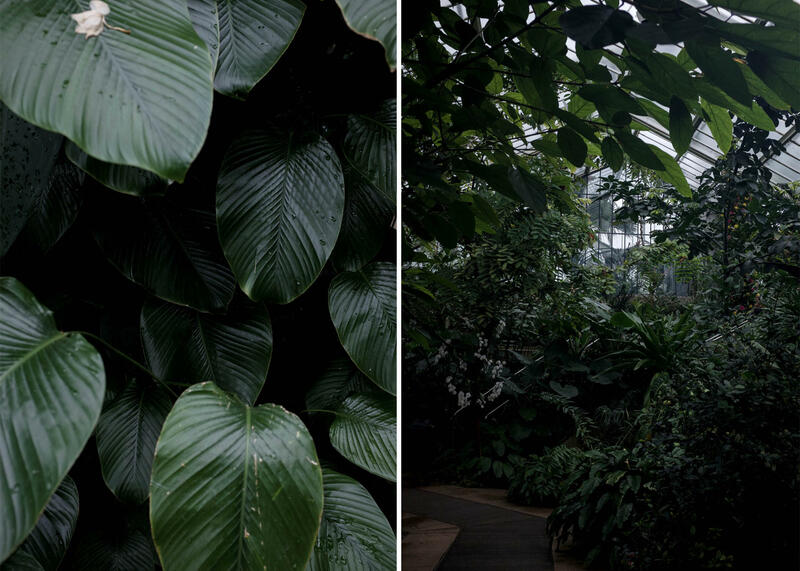 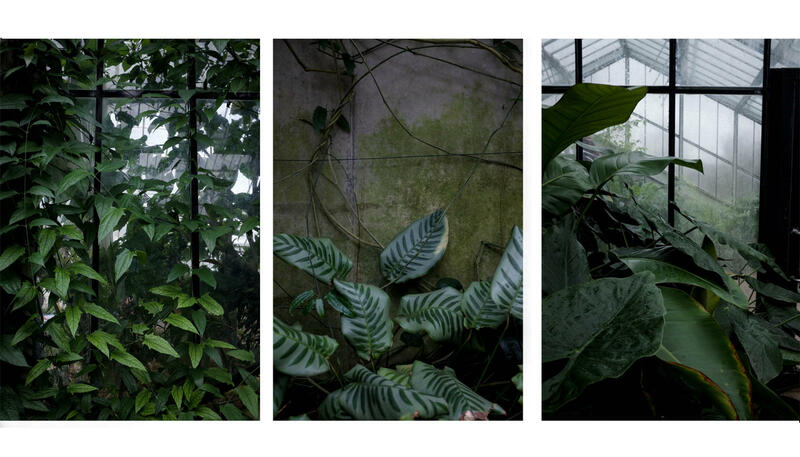 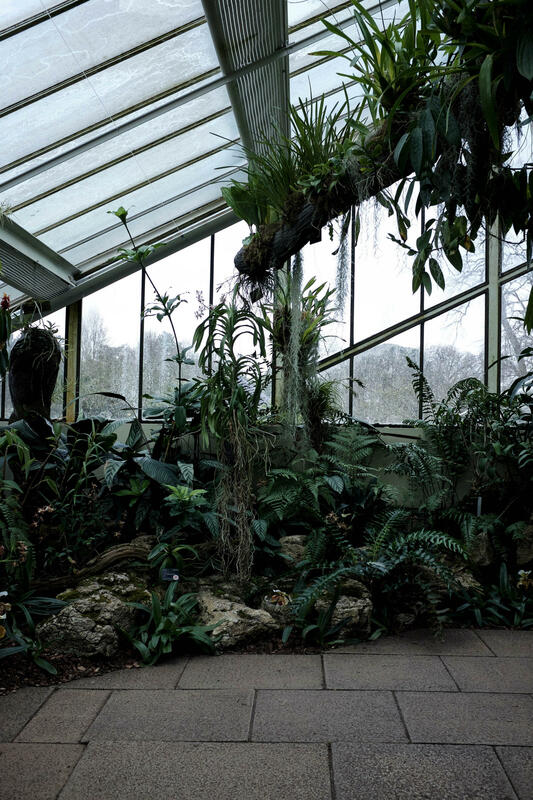 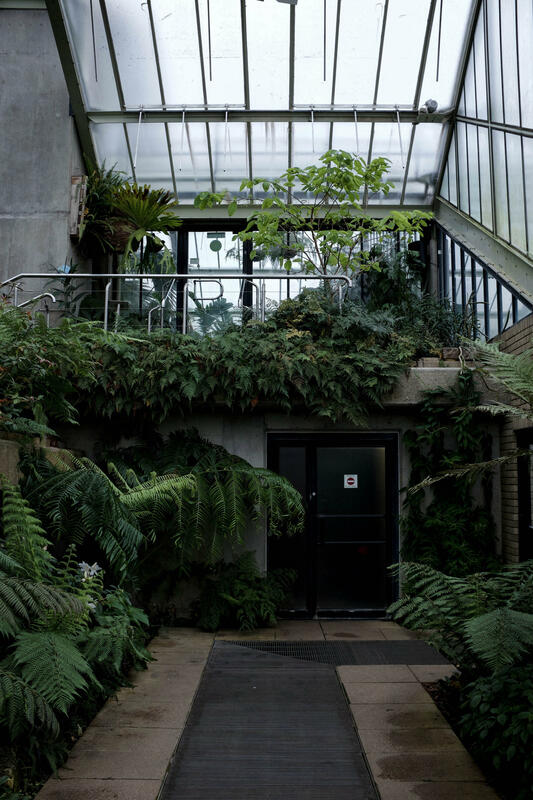 My favourite of Kew Gardens' glasshouses - The Princess of Wales Conservatory. 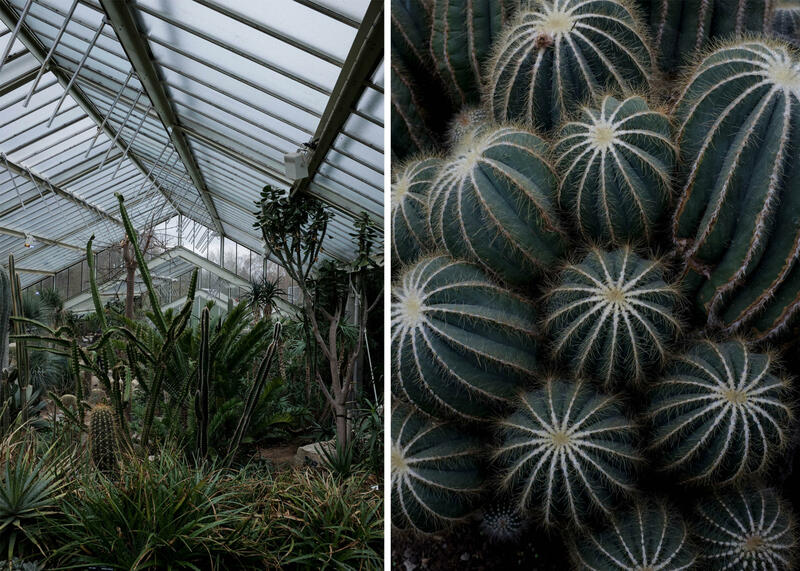 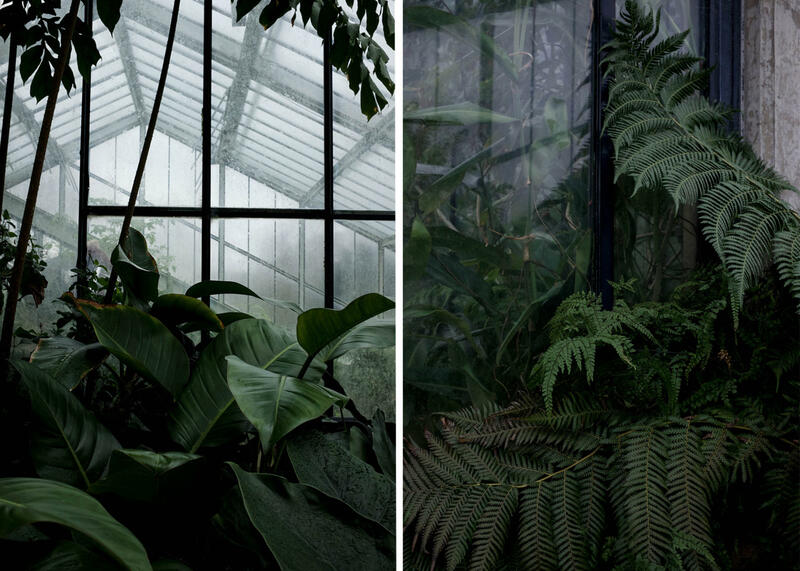 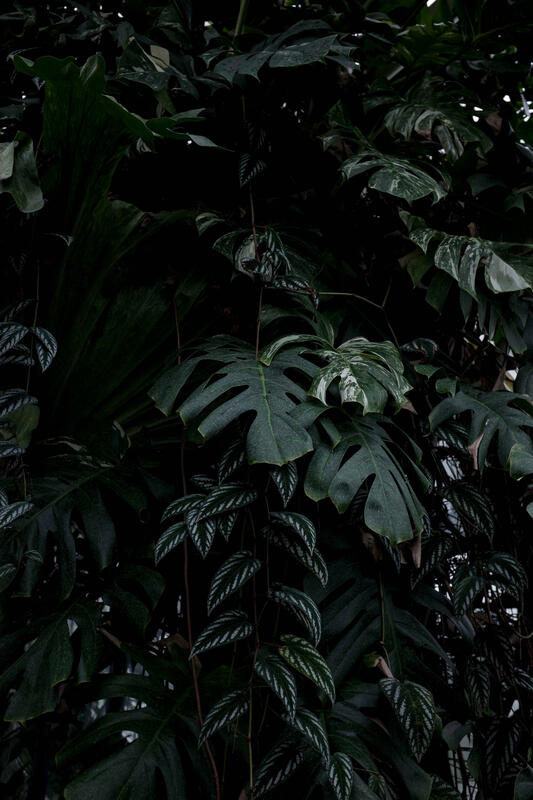 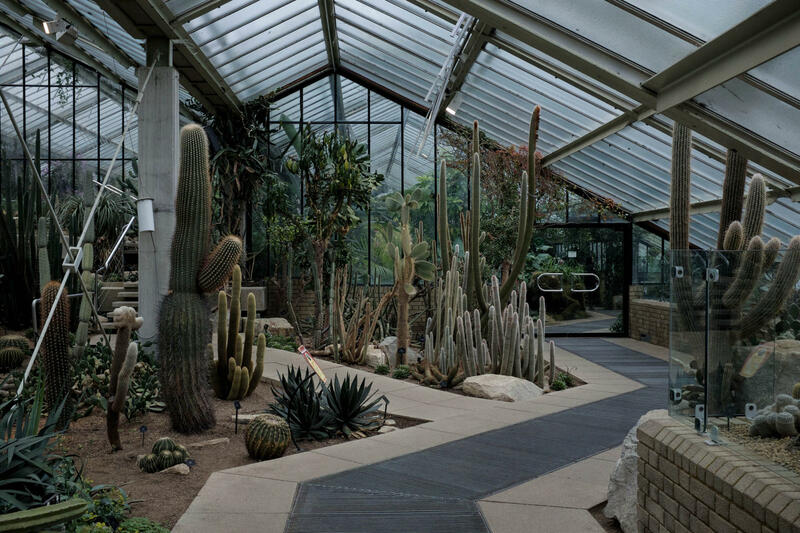 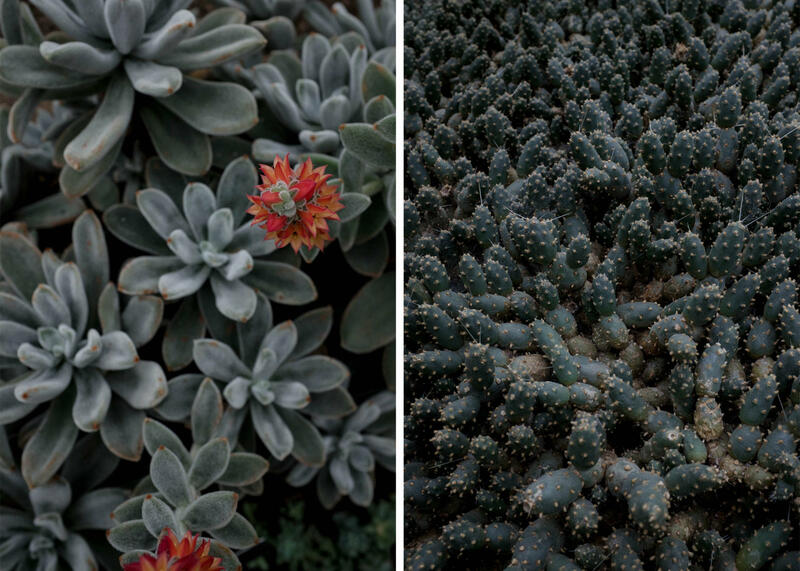 I love the shades of blues of the cactus house and those damp greens of the fernery. 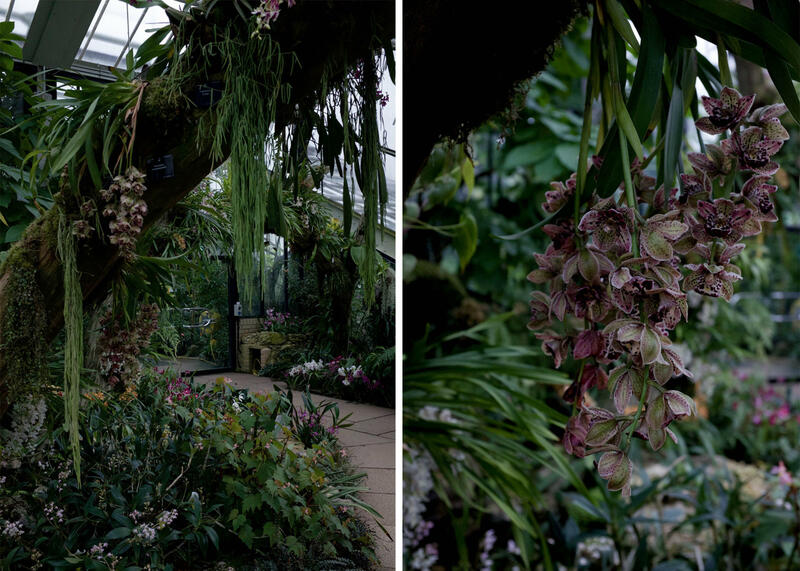 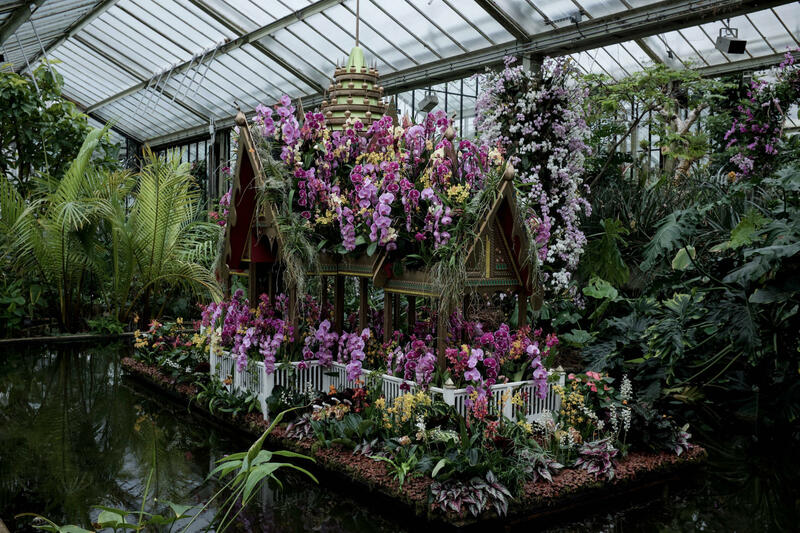 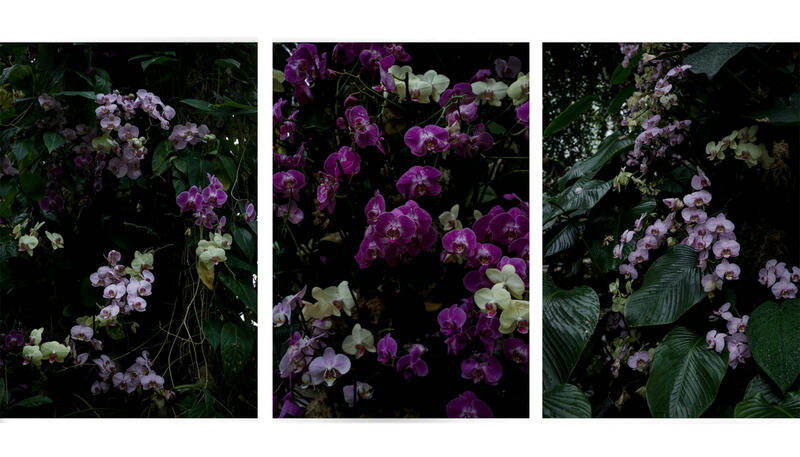 We were lucky enough to visit this year during their celebration of Thailand, and the glasshouse was woven with brightly coloured orchids.